Nursing science faculty member Susan Caplan, an authority on the assessment and treatment of mental health issues in Latino communities, offers practical tips for developing cultural competence while working in global health. Among the many impacts of a new partnership between Rutgers and Botswana will be improved cancer care and prevention. 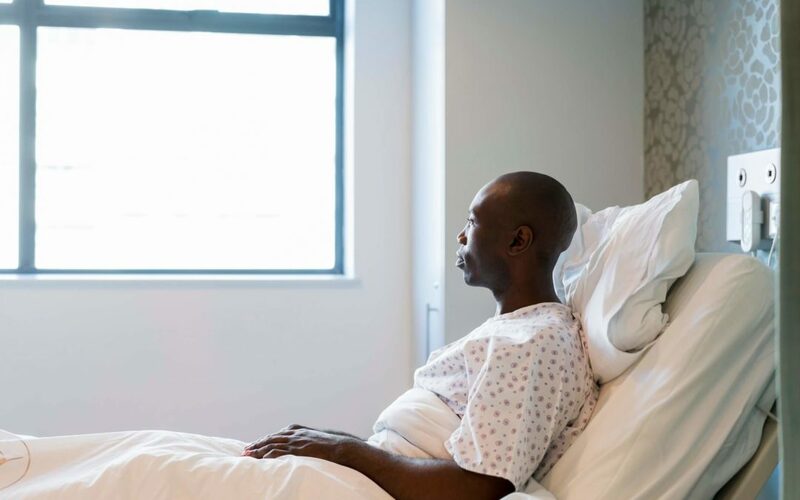 Because a key challenge in Botswana is workforce capacity in the health sector, an early action item will be to train more clinicians to provide the specialized medical services that are needed in oncology and related fields. 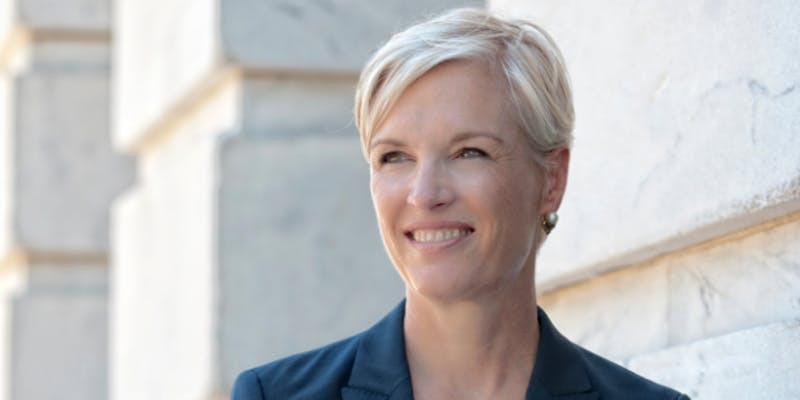 In advance of the 2018 Anita Ashok Datar Lecture on Women’s Global Health featuring Planned Parenthood Federation of America past president Cecile Richards, Rutgers Institute for Women’s Leadership interim director Lisa Hetfield talks about the links among women’s health, family health, and global health, as well as the roles of passion and ambition in creating a more just world. 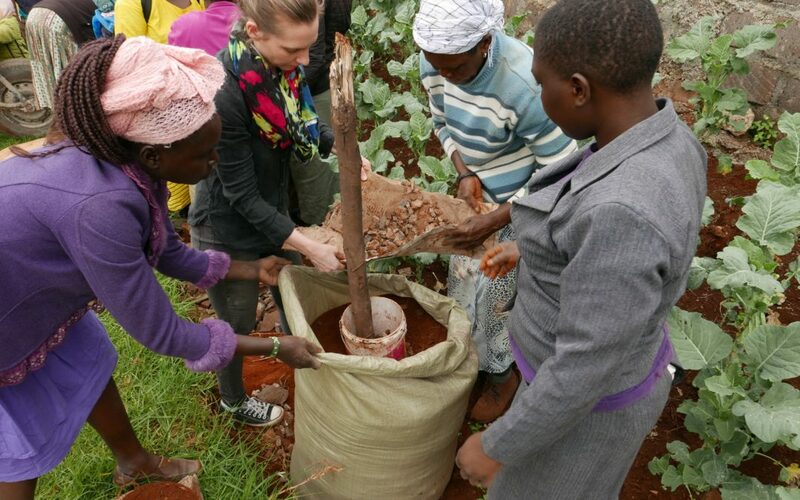 African indigenous vegetables are loaded with micronutrients, but the residents of an urban slum in Kenya aren’t always able to reap the benefits. Rutgers food systems researcher Shauna Downs, with support from Rutgers Global Health Institute, is analyzing the local production and consumption of these nutritious crops with an eye toward improving health. 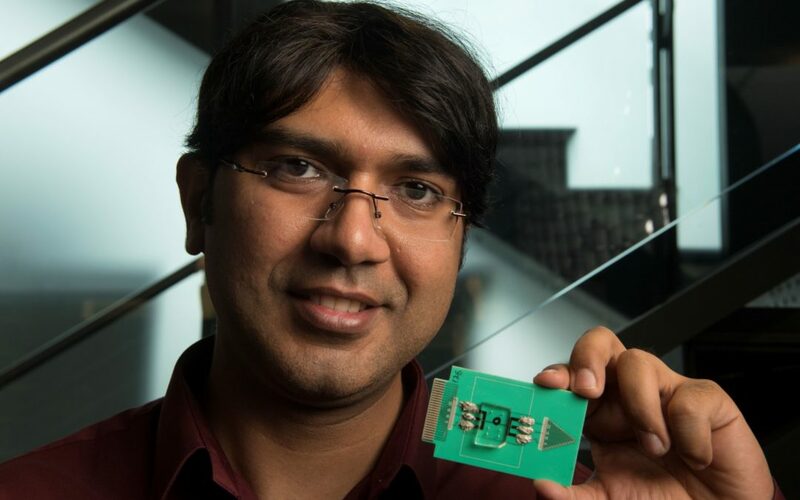 Umer Hassan, an engineer who is creating a lifesaving device that rapidly detects sepsis, joins the faculty at the School of Engineering and Rutgers Global Health Institute.